The Scottish star - who has already featured on Professor Green's chart-topping single Read All About It - will receive her prize at the event in February at London's O2 Arena. She follows in the footsteps of stars such as Adele, Jessie J and Florence And The Machine in taking the annual award. Runner-up for this year's award was Maverick Sabre with Michael Kiwanuka in third place. Emeli, from Aberdeen, has already written hits for Chipmunk and Wiley, and has credits for album tracks by Cheryl Cole, Susan Boyle and Tinie Tempah. She is due to release her debut album Our Version Of Events in February. She said: "To win a Brit Award so early in my career is beyond a dream come true. I am overwhelmed to be the recipient of such a prestigious award. Thank you so much." The winner was chosen by a panel of music experts as the act most likely to make it big in 2012, with more than 100 acts considered for the title. 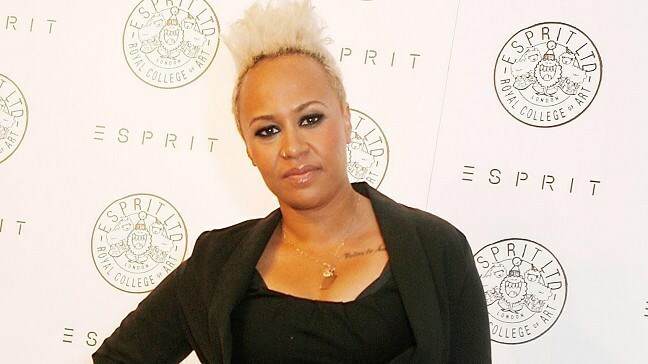 Nominations for the other awards will be announced at an event on January 12, at which Emeli will perform. The awards - officially called the Brit Awards 2012 with MasterCard - themselves will be held on February 21.